Packard Bell has launched a new external hard drive, the Packard Bell Studio ST. The Packard Bell Studio ST is more than a standard external hard drive as it comes with a range of feature that will let you playback music and video. The Packard Bell Studio ST feature a HDMI connection so you can hook it up to your HDTV and playback HD videos, and it also features built in Dolby Digital decoding. There is also a USB port so you can also playback files from a USB drive. 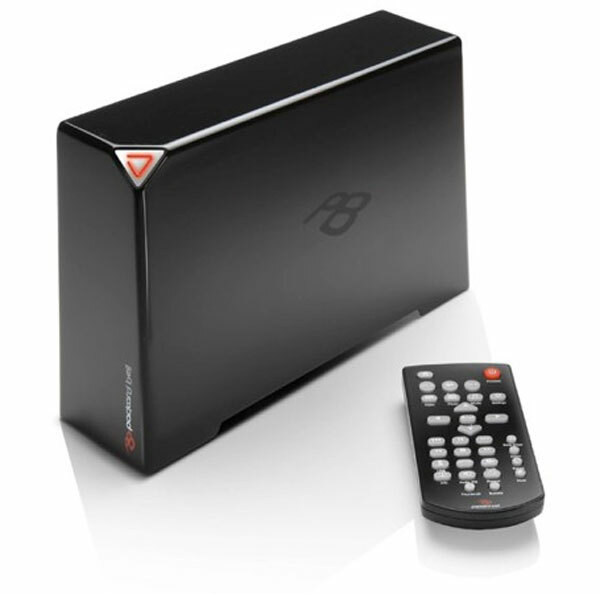 The Packard Bell Studio ST will be available in a range of different sizes from 500GB to 2TB. It will be available in Europe initially, there are no details on pricing and no details on when it will go on sale in the US.